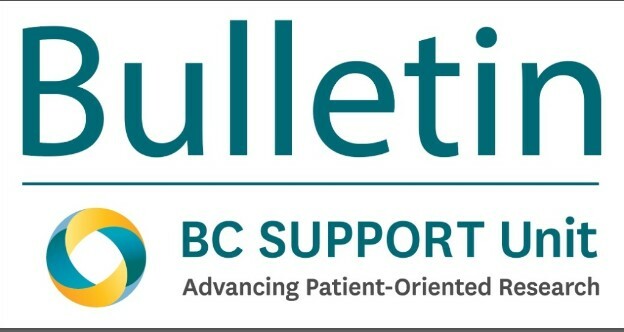 Sign up below to keep updated about BC SUPPORT Unit's activities, including newsletters and announcements. I would like to receive communications from the BC AHSN. I would like to receive communications from Clinical Trials BC.